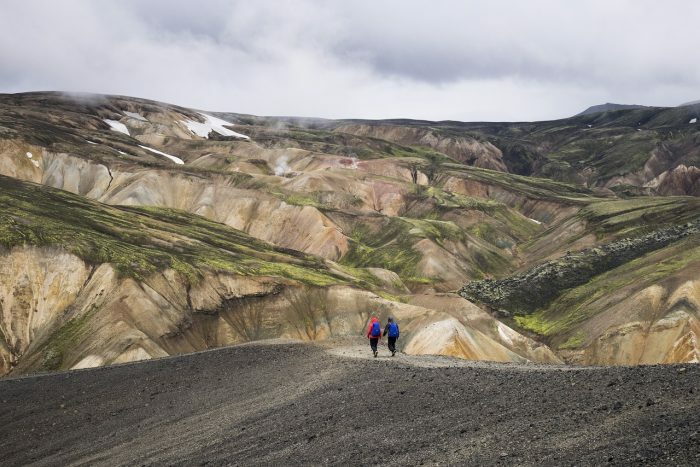 According to a blog post written by a data analyst at the Engine, one of Iceland’s most prominent internet marking companies, Iceland will see a decrease in tourism in 2018 after a few years of a tourism boom. This is based on data from search engines such as Google and Bing. Apparently, there are fewer searches for relevant keyword phrases like “flights to Iceland” (in broad terms and different languages), and the data shows similar results to 2016. For many years in a row, Iceland has seen a considerable increase in tourism and people visiting Iceland. So, if the predictions from the search engine data are correct, this is very big news for Iceland. For now, we´ll have to wait and see if the predictions will come true.